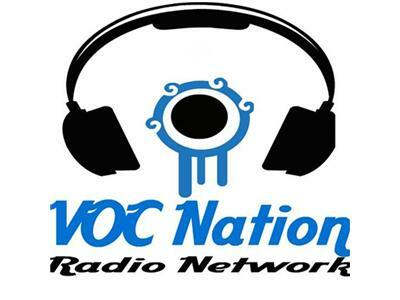 Former WWE/TNA Diva "Funtime" Shelly Martinez hosts a weekly discussion in the VOC Nation Radio Network about bringing wrestling back to the golden age. Each week, Shelly will take your calls and tweets on what you like about the current product, what you don't like, and how to bring back the carnival aspect that we all grew up with. Call Shelly LIVE every Monday afternoon at 3:30ET toll free at 855-VOC-RADIO (855-862-7234), or hit her up on Twitter @funtimeshelly.